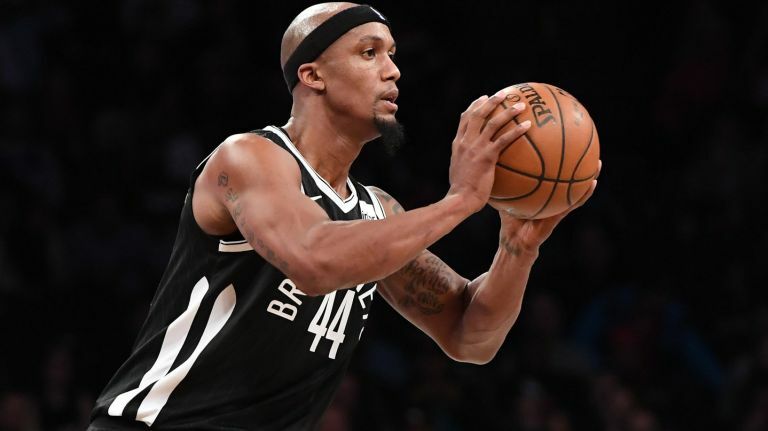 On Monday, the Spurs appeared to add one more outside veteran, according to ESPN’s Adrian Wojnarowski; It’s Dante Cunningham, on a one-year deal. Jabari Young of the San Antonio Express-News reported its worth of $2.5 million. Cunningham spent the 2017-18 season with the New Orleans Pelicans and the Brooklyn Nets, averaging 5.7 points and 4.1 rebounds per game on 45.1 percent shooting and 34.5 percent from three-point range, which became the second highest mark of his career. Prior to the midseason trade with Brooklyn, Cunningham spent the previous three years in New Orleans and also played for the Portland Trail Blazers, Charlotte Hornets (then Bobcats), Memphis Grizzlies and Minnesota Timberwolves. Cunningham may replace Kyle Anderson‘s role as a forward that can handle the three and four and stretch the floor when necessary. There’s a difference in defensive acumen, but at a smaller price to pay than the four years, $37.2 million that the Grizzlies gave Anderson, it could become a bargain buy for the Spurs. The Spurs rotation definitely is uncertain to say the least with the future of Leonard being up in the air. San Antonio has been engaging in trade talks with teams around the NBA, but it doesn’t sound like the organization is in any type of rush to get a deal done unless they are blown away by an offer. It’s been widely reported that the Los Angeles Lakers don’t want to part with Brandon Ingram and the Philadelphia 76ers aren’t willing to include Markelle Fultz in any deal for Leonard. If Leonard truly is out of the fold, Cunningham could be a huge addition for the Spurs. The small forward position doesn’t provide a ton of depth if Leonard ends up elsewhere by the time the 2018-19 campaign gets underway. Currently, the Spurs have Manu Ginobili and Brandon Paul behind Leonard at the small forward position after the team lost Kyle Anderson in free agency earlier this month. The Memphis Grizzlies signed Anderson to a four-year, $37 million offer sheet and San Antonio chose not to match it.